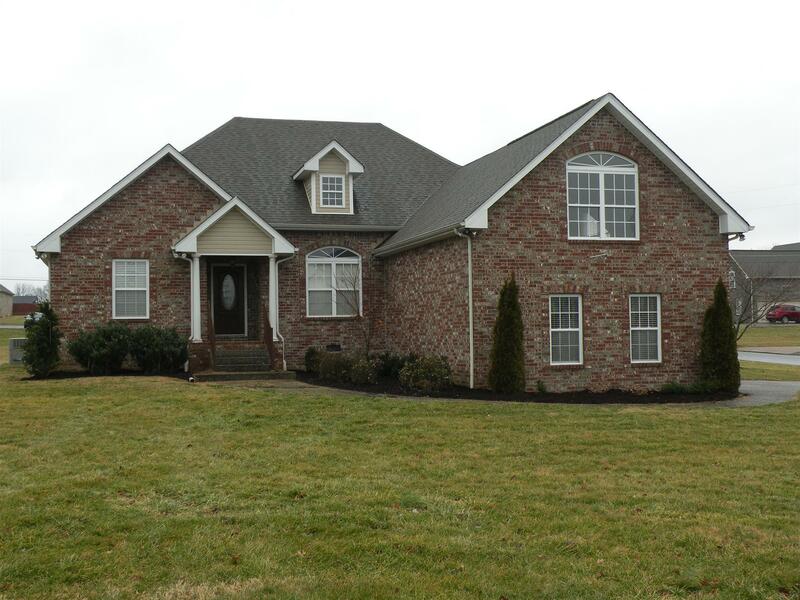 Beautiful home with hardwood flooring on main floor, high ceilings, custom trim. This home has an open floor plan, with entry, dining room, living room and eating area of kitchen open to each other. The home has a bonus room above the double garage with large windows and it's own heating and cooling unit. Home sits on corner lot with nice deck for outside entertaining.